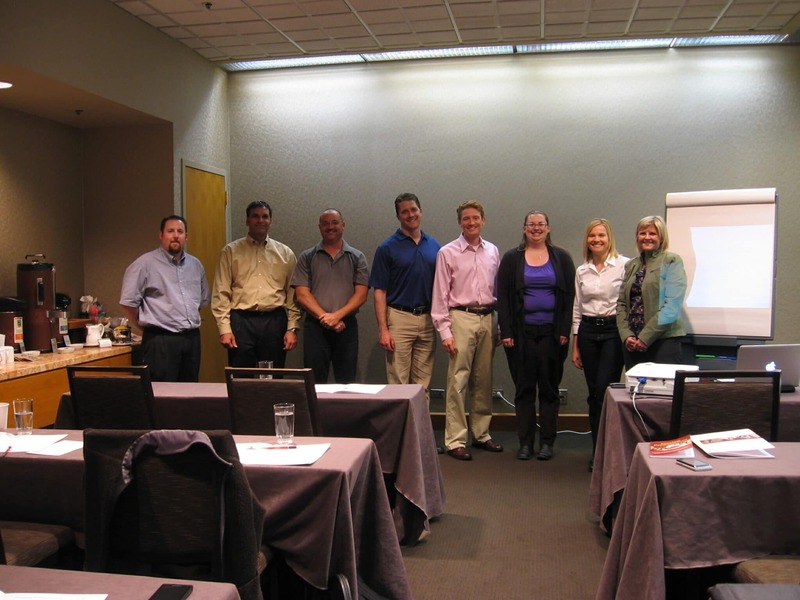 Public speaking class in Denver allows participants to increase presentation skills. The weather was perfect in Denver, Colorado and the participants in this public speaking class learned that presentations will never be perfect, but there are ways to hook the audience from the start, so perfection is never an issue! This was an inquisitive group who was serious about making their presentations the best they can be. Perhaps the best way to capture the attention of an audience is to incorporate stories and examples. Not only does this put the presenter at ease, it makes the presenter relatable, since stories are how we have related to each other for thousands of years. If I start to tell you about the last time I had a stressful driving experience, you probably start to think about the last time you had a stressful driving experience. In presentations, this commonality helps an audience connect with a presenter, rather than see them as someone who is just spouting off information. 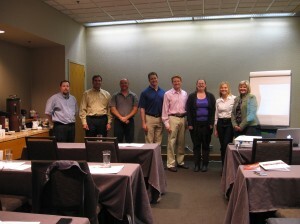 The Fearless Presentations® public speaking class comes to Denver, Colorado every six months. For a schedule of classes offered in the U.S., Canada, and Europe, click here.